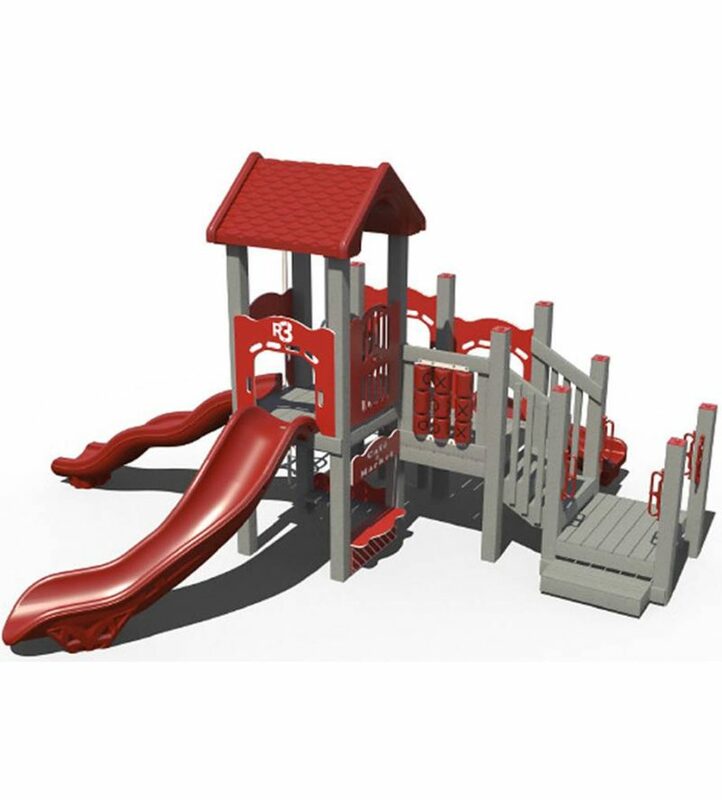 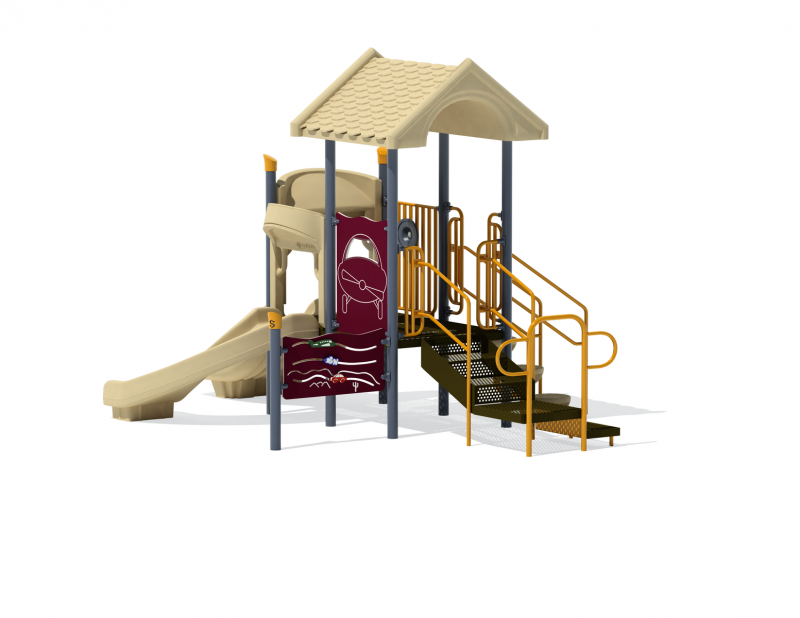 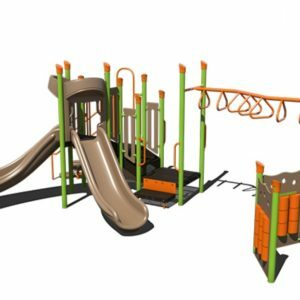 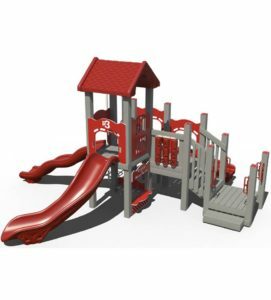 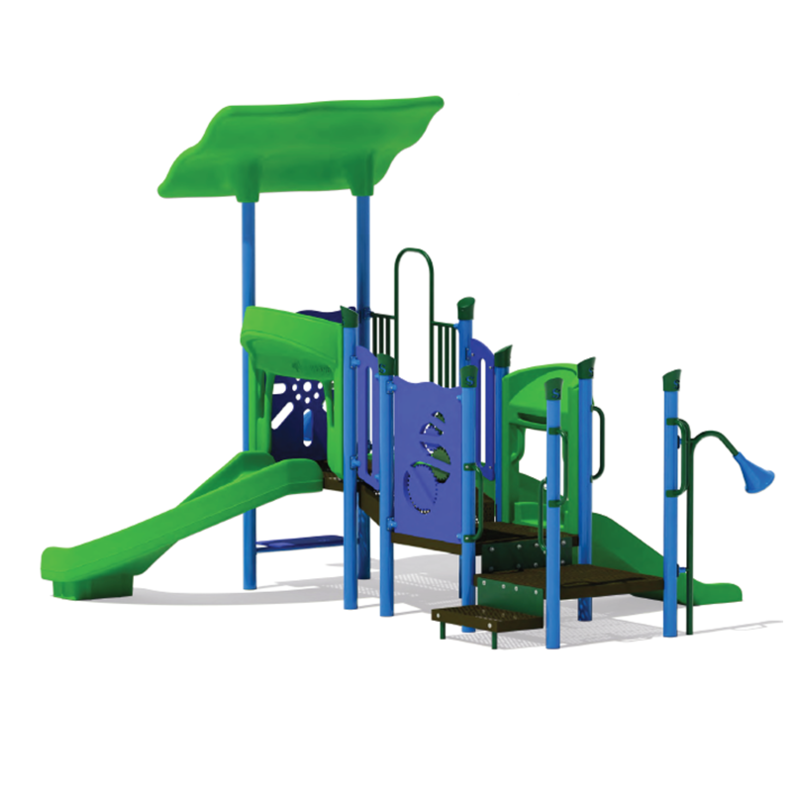 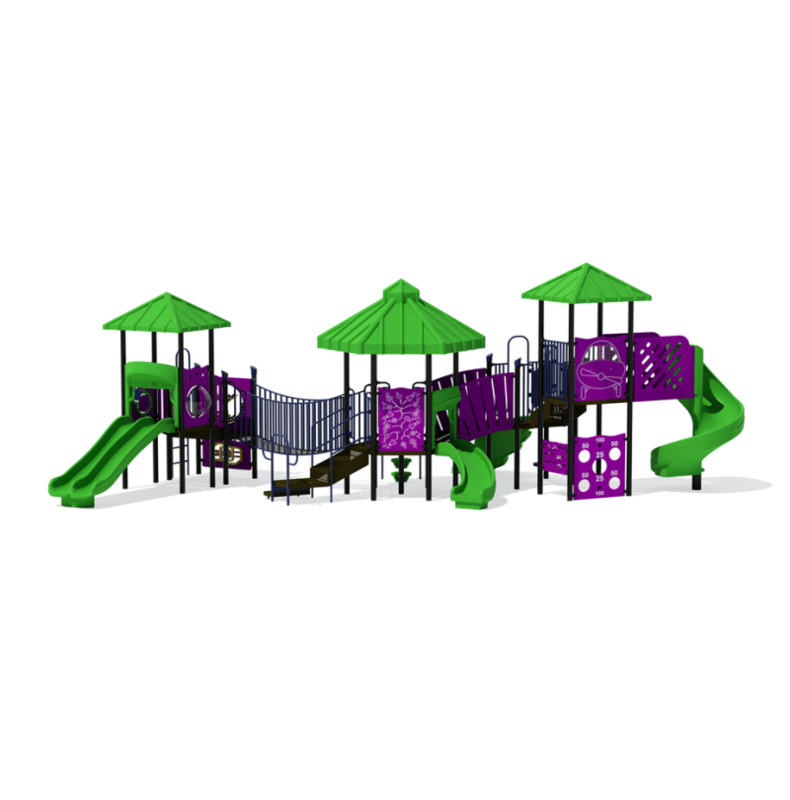 The recycled playground, R3-10069, will become the children’s favorite afternoon play time! 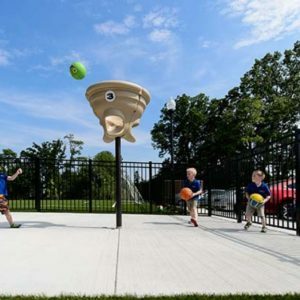 The recycled material used to create this play structure is extremely beneficial, not only to the environment, but for the play area itself. 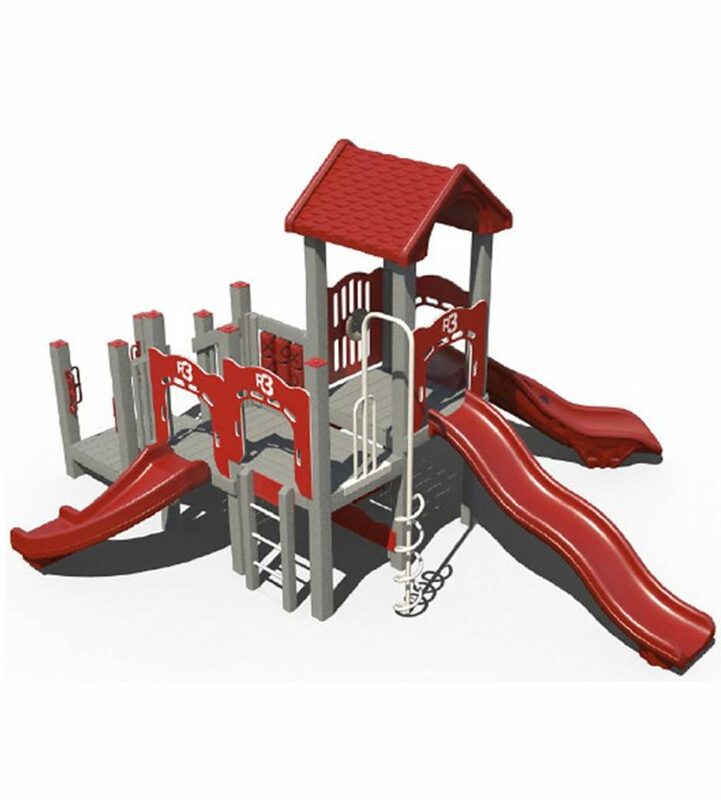 It is made to be protected from corrosion, splitting, cracking, and splintering. 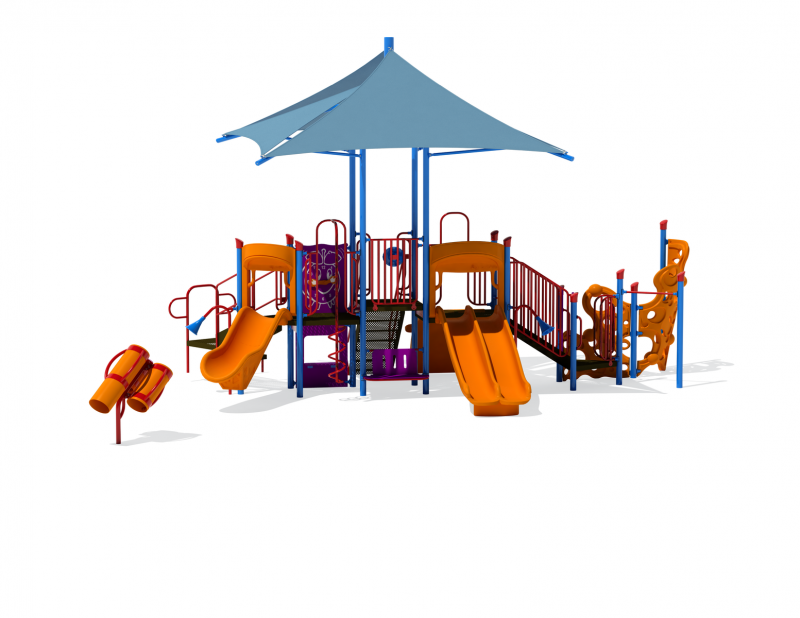 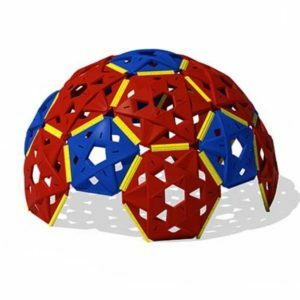 Which allows children to enjoy their play time without injuring themselves on the playground structure.